 Welcome to Devoted to You Inc., Toronto's premier wedding planning company. For the past 10+ years, our wedding planners and coordinators have provided award-winning luxury service excellence. 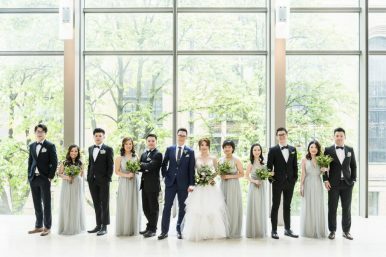 While we primarily serve enamored couples in Toronto and the Greater Toronto Area, we have also planned high-end destination weddings all the way from the Muskoka and Niagara regions to the United States, Europe, and Asia. 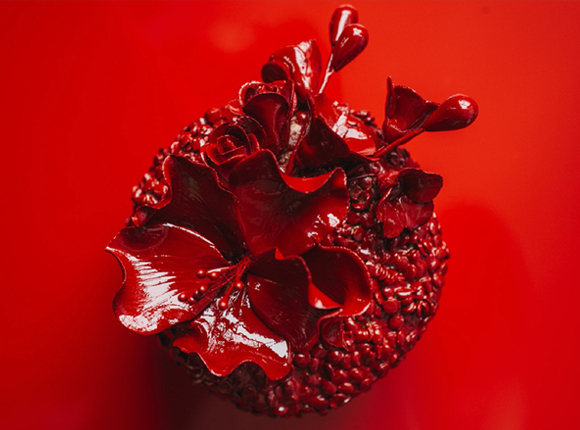 We recently collaborated in an awesome Valentine's Day style shoot with some of the best vendors in the industry. The full article has now been published in the Eventsource.ca blog and we're here to show you some of the awesome photos from this aptly themed shoot. Enjoy! landing page photo by facibeni fotografia|ProPhoto Blogsite Design by Northfolk & Co.